TranceAttack: Most of 2013 is over. Are you satisfied with this year so far? Ferry Corsten: Yes definitely! 2013 has been a blast. We had another 8 hour Corsten’s Countdown special. This time live from the RTE studios in Dublin. I have been touring the world with my own Full On nights and had a Full On show each Sunday at Eden in Ibiza this summer. I have also played at a lot of big festivals including Tomorrowland, Global Gathering, Ultra and Electronic Family. 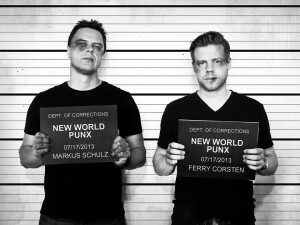 I have launched a new project with Markus Schulz called the New World Punx where we play back to back. And of course I have also been releasing new music myself including Black Light, F the Bull$h1t and my latest new track Diss! TranceAttack: You are currently working on the new edition of your mix compilation “Once Upon A Night”. Are there any news about #OUAN4? 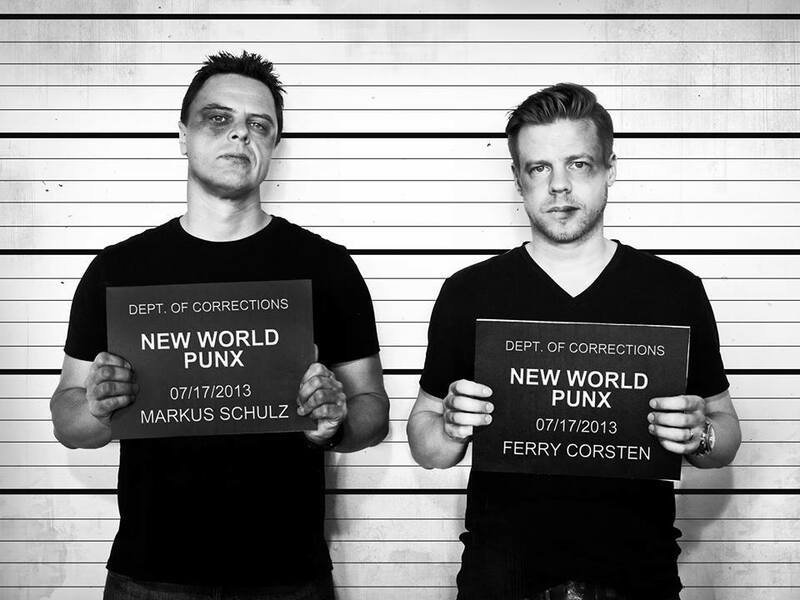 TranceAttack: One of the biggest hypes this year was the official launch of your project “New World Punx” together with Markus Schulz. What can we expect for the future from you and Markus? Is there already something in progress? 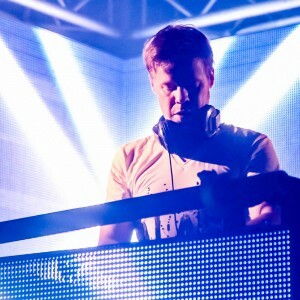 Ferry Corsten: We are currently doing NWP shows all over the world and of course we are working on new music together. I can’t say much more other then keep those ears open. 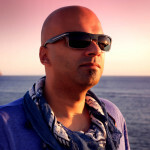 TranceAttack: The Ibiza season is over with a lot fantastic “Full On” shows. What are your plans with “Full On” for the next months? Ferry Corsten: We have a new Full On show coming up during the Amsterdam Dance Event in October. We will also be touring together with Stereosonic with a Full On show in December and visit Sydney, Perth, Adelaide, Melbourne en Brisbane. 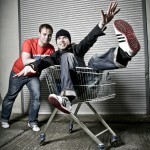 All the latest info about Full On can be found at www.fullon.info. TranceAttack: One of my favorite tracks on your last album WKND was the remake of your classic “Don’t be afraid”. There are so many classics in your discography… Are there any ideas or plans of new remakes? Ferry Corsten: They really come as I am working in the studio and I really don’t plan them ahead so we will see. TranceAttack: In the last weeks a campaign was started to get your classic “Gouryella” (you did together with Tiesto in 1999) on No. 1 in the beatport trance charts. There was a really huge resonance on this campaign. Are there any ideas together with Tiesto to relaunch the project after these amazing reactions? Ferry Corsten: That Gouryella campaign was actually set up by a fan who wanted to remind everyone of the sound of Gouryella. He asked his friends and fans of the music to all buy the track on a specific date to get it back in the charts. When me and Tiesto noticed this we both shared this via our socials too. We also gave all the royalties that came in of Gouryella to the Ronald McDonald initiative. TranceAttack: There are a lot movements in the music scene which focus back on the roots of the trance scene – like Solarstone’s “Pure Trance” or Armin van Buuren’s “Who’s afraid of 138!?”. Between all these trends it was never possible to put you in a special category or a sort of style (I remember the discussions when you released “Punk” in 2002). What do think about these movements? Ferry Corsten: I think it is great that they have movements like this. There are still so many people that love that specific sound who can enjoy the music that they love because of movements like this. 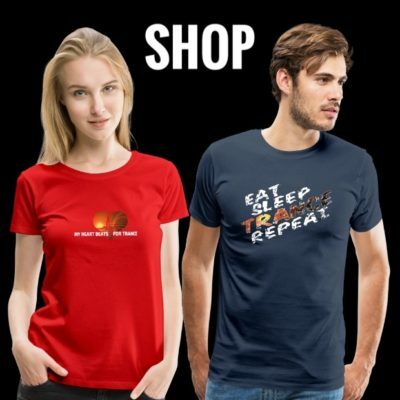 TranceAttack: What are your plans for the rest of 2013 and the future? 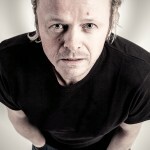 Ferry Corsten: Of course the Amsterdam Dance Event is coming up with a Full On show. I will also be touring with Full On in Australia in December. I will also be releasing new singles and I will be focussing on the NWP project with Markus. Busy times ahead! 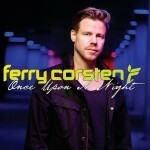 If you want to stay in touch just keep an eye out on my website www.ferrycorsten.com. Thanks, Ferry Corsten. 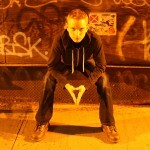 TranceAttack: Thanks for the interview and we wish you all the best for the future! Giuseppe Ottaviani goes on Air! 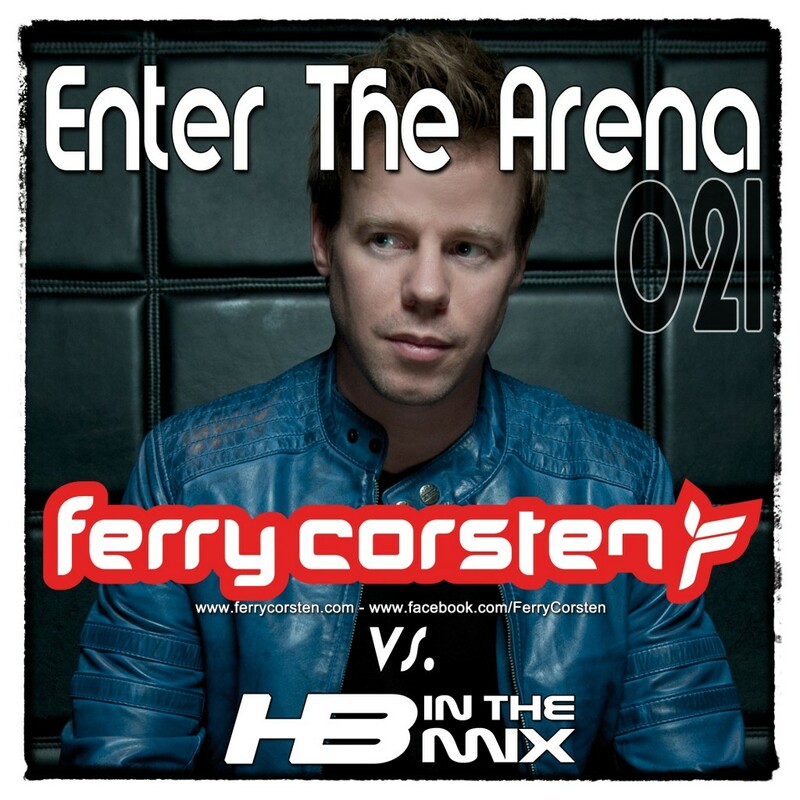 Tagged Enter The Arena, Ferry Corsten.